Be Part of Our Growing Team! We are seeking individuals who share our commitment to make a difference and provide service excellence for our customers. 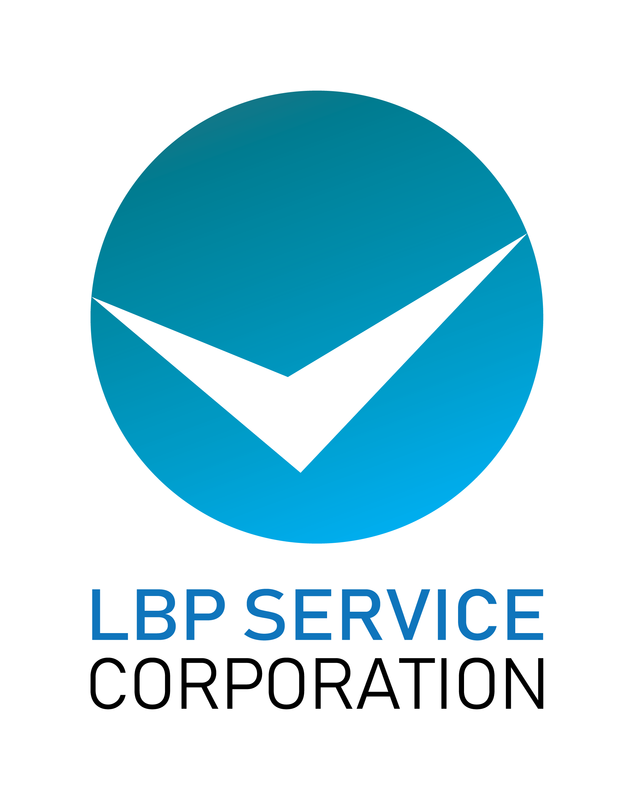 LBP Service Corporation (LBPSC) was organized and incorporated in October 1996 primarily to provide quality service contracting and relevant human resource services to government and private institutions in various industries nationwide. As a legitimate service contractor, LBPSC is duly registered with the Securities & Exchange Commission (SEC) and the Department of Labor & Employment (DOLE) under D.O. No. 18-A. Thus, LBPSC has the organizational capability and management competence backed by adequate financial resources, tools, materials and facilities to meet the demands of a highly competitive service contracting industry. We are committed to adhere to best practices in all facets of our operations and strictly comply with all legal and technical standards pertaining to our business. Why Join Us? We Value People—More than simply considering them as just a resource, LBPSC recognizes the worth of the employees and goes beyond the norm by adding real premium to companies and the economy through job offerings that give people opportunities for growth and financial stability. We prioritize our employee’s welfare and we strive to make their employment experience with LBPSC fulfilling and worthwhile.